Bado's blog: "BELGIUM et cetera... 1830-2030 in Press Cartoons"
"BELGIUM et cetera... 1830-2030 in Press Cartoons"
BELGIUM et cetera offers a unique sample of key moments in the history of Belgium. Twenty-two famous Belgian cartoonists take an unflinching look at their homeland’s past, in collaboration with writer, humourist and historian Gilles Dal. 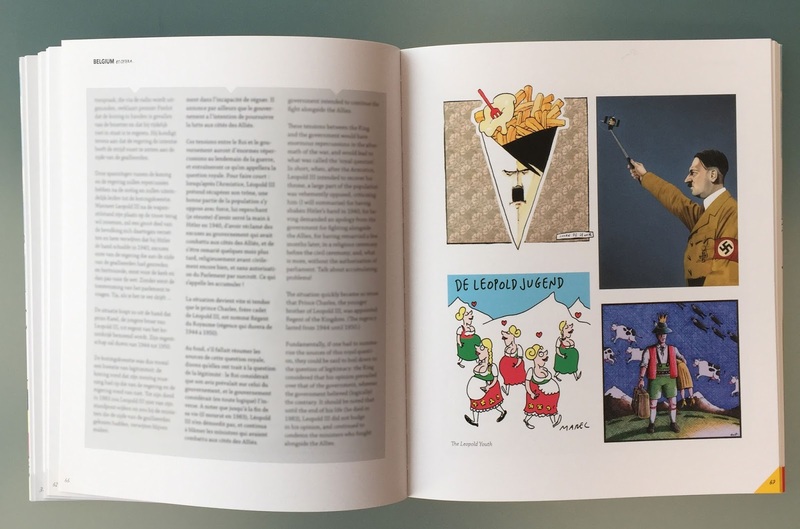 The cartoonists involved are Kroll, Kamagurka, Karl, Marec, Lectrr, Zaza, duBus, Gal, Johan, Cécile Bertrand, Quirit, Ilah, Kanar, Kim, Vadot, Cost, Fritz, Steve, Joris Snaet, Clou, Fred and Sondron. 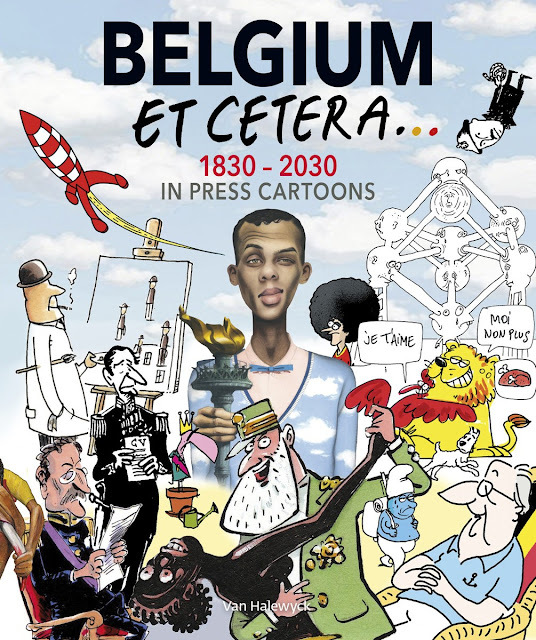 BELGIUM Et Cetera...1830-2030 in Press Cartoons is a companion to the exhibition presented last fall at the Belvue Museum.